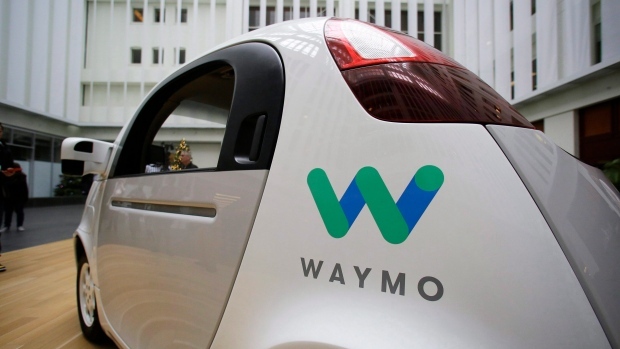 Waymo, the self-driving car unit of Alphabet Inc (GOOGL.O), signed an agreement with Avis Budget Group Inc (CAR.O) under which the U.S. car rental firm will manage its fleet of autonomous vehicles, the companies said on Monday. Avis' shares rose as much as 21 per cent to US$29.32 in morning trading, recording their biggest intraday percentage gain in more than five years. Alphabet's shares were little changed at US$984.88.